Teamwork makes the dream work, which is why here at ParsonsKellogg we believe that co-branding is integral to furthering the success and longevity of your brand. The beginning of summer?s slow bloom poses a strategic opportunity for brands to branch out and reach a larger audience by gaining access to premium brand’s corporate sales. Longer days and warmer weather allows the work within the walls of your office to see the light of day. This is why you should choose to partner your logo and Southern Tide, our brand of the month. 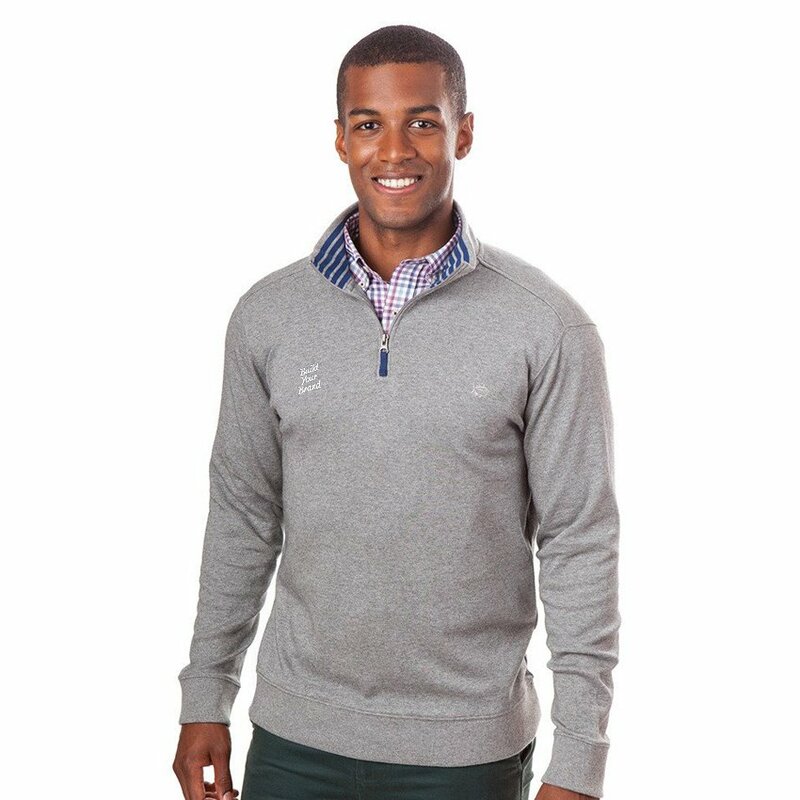 Southern Tide is a brand that cultivates the essence of classic style while also delivering the youthful designs demanded by today?s marketplace. This hugely successful Southern apparel brand was brought to life in 2006 by founder Allen Stephenson in his parent?s home, where the clothing went from his kitchen table to your closet. Stephenson was compelled to improve the American wardrobe after a trip to Italy. He felt that the quality of clothing consumers were buying was insufficient, so he decided to put the fate of high-quality clothing into his own hands. The child of this idea is the premium lifestyle brand we now know as Southern Tide. 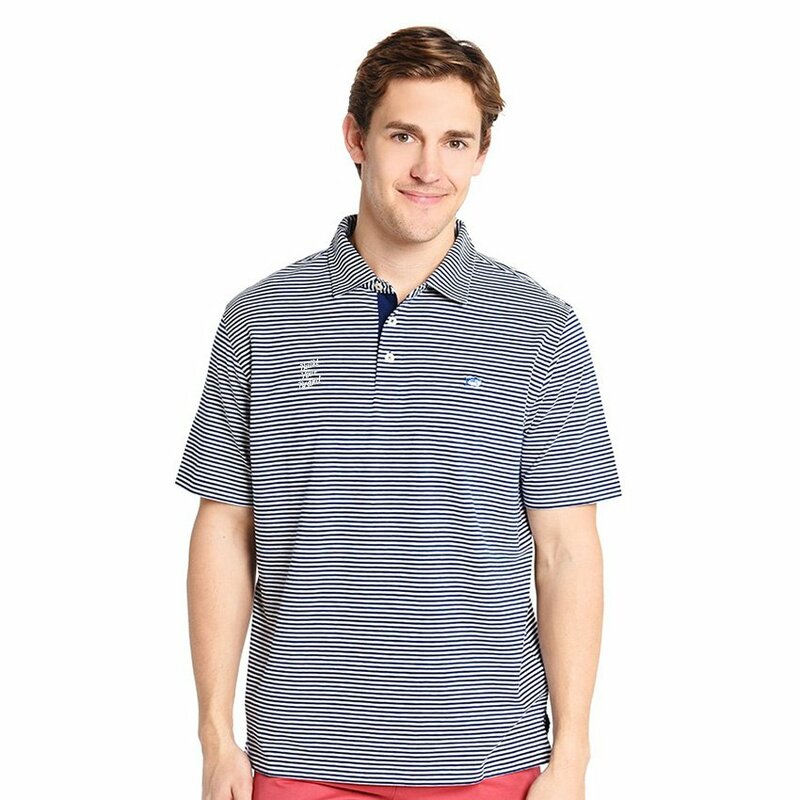 Channel Marker Stripe Polo: This polo with a classic fit has an even hem and open sleeve, perfect for being worn either tucked in or out. Lightweight Skipjack ¼ Zip: An ideal product for seasonal transitions due to its lightweight nature and large variety of colors. ParsonsKellogg has access to premium brands like Southern Tide, which allows us to offer you exclusive products at a great price. Premium brands can augment your performance in the marketing realm by putting your logo onto products used in day-to-day life. The warm weather opens up the perfect opportunity to capitalize on the exposure of lifestyle brands whose apparel fits the laid back lifestyle of the summer months. By co-branding you keep your brand front and center by providing employees and clients with products they will wear everyday. 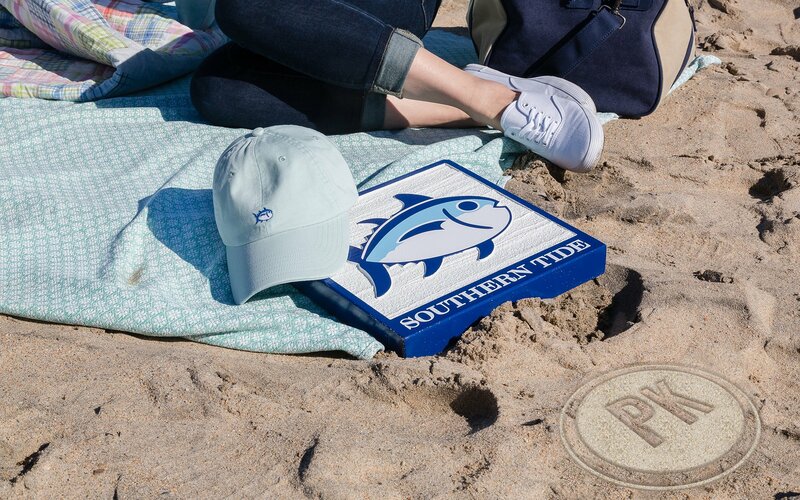 To add Southern Tide to your promotional marketing initiatives contact ParsonsKellogg today!